Turkey is present in Anatolian region of West Eurasia and associated as an integral part of the Greater Middle East region. 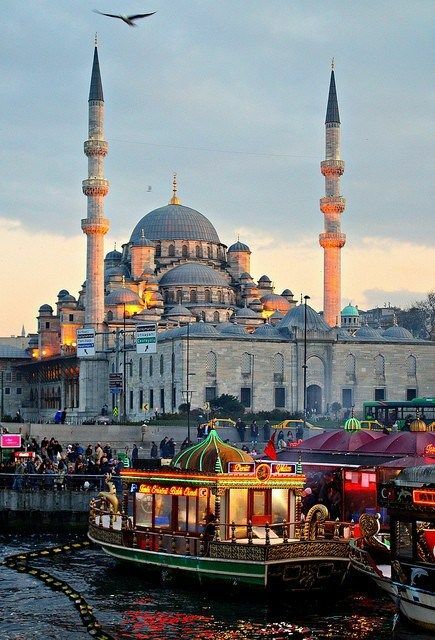 Turkey is having a very colourful history and Turkish culture is mixture of Ottoman, Greek and western influences. The nation is surrounded with seas on three sides among the Aegean Sea to the west, the Black Sea to the north, and the Mediterranean Sea is in south. The Bosphorus, the Dardanelles, and the Sea of Marmara, which together form the Turkish Straits, divide Thrace and Anatolia and separate Europe and Asia. Ankara is the capital while Istanbul is the country's biggest city and main profitable and cultural centre. 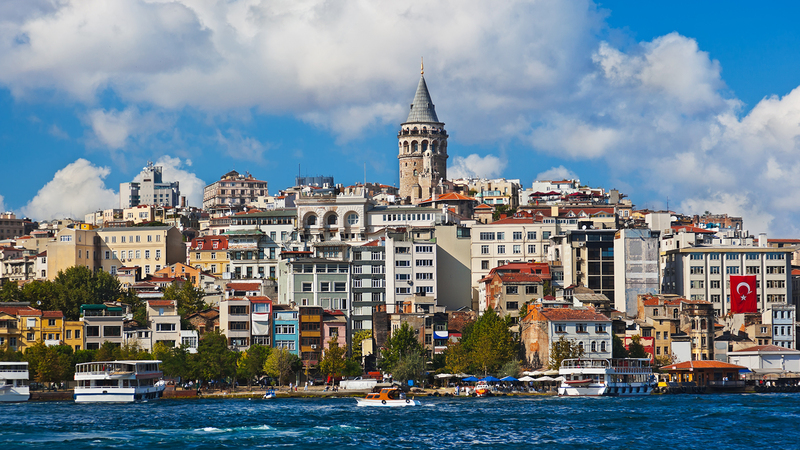 Istanbul is the most crowded city in Turkey and the country's commercial, cultural, and historic center. 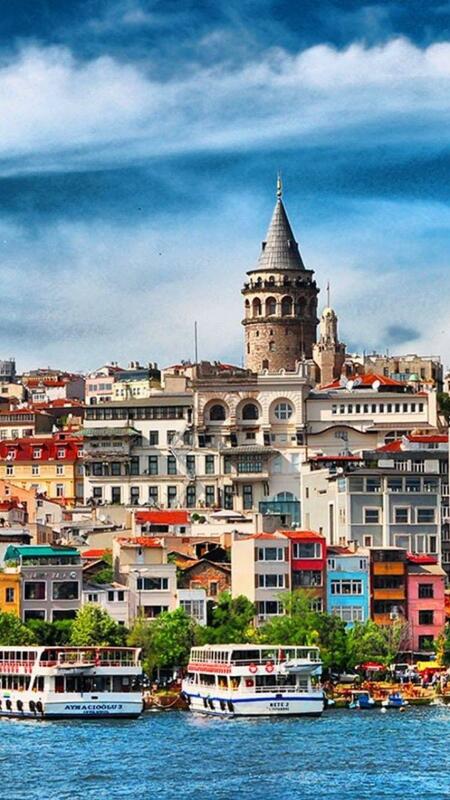 Istanbul is one of the world’s greatest city. Istanbul is a continent-wide city in Eurasia overlapping the Bosphorus strait which separate Europe from Asia. Napoleon Bonaparte characterized that “If the world were a single state, Istanbul would be its capital”. 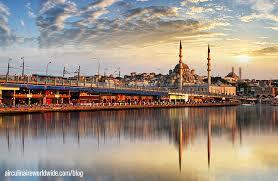 Once Istanbul was known as by the name of Byzantium then Constantinople. Turkey’s economic, cultural and financial enter is also a tourism heavyweight – it was the world’s eighth most visit­ed city in 2016. 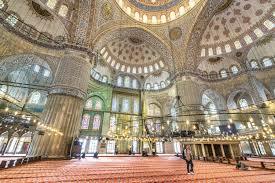 Blue Mosque (Sultan Ahmet Camii).